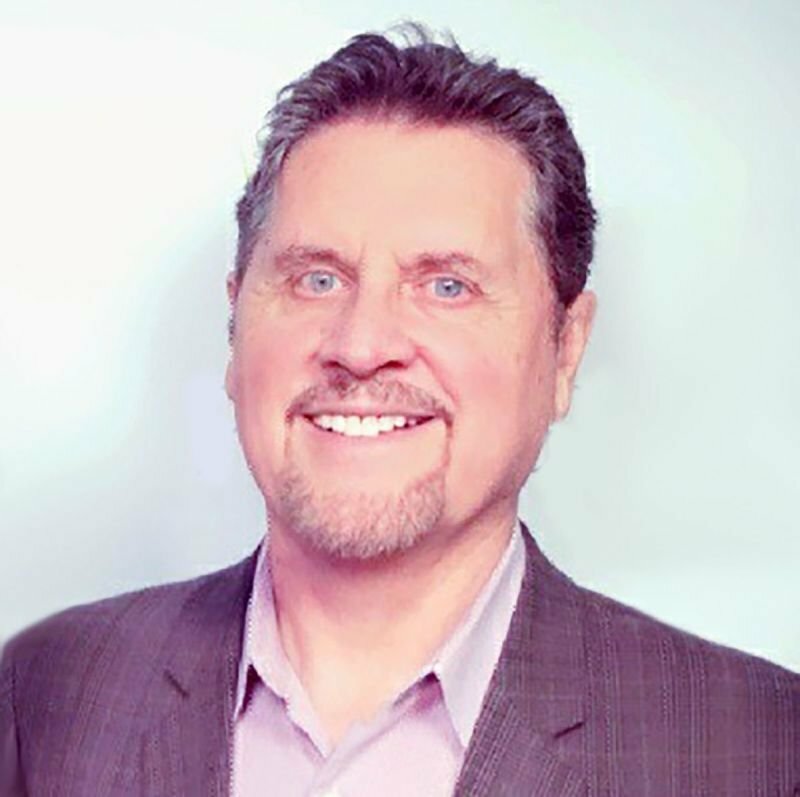 Bob Higley is the CEO of Upliftv and President of Upliftv Foundation CLF. Upliftv is a unique faith and family network that features inspirational movies, documentaries and ministry programs. Upliftv is the new paradigm in Christian television. He points out that most faith channels primarily feature sermons and teaching programs but Upliftv feature more movies and documentaries than all of the other religious channels combined. Upliftv is filling a void by providing numerous faith based films and programs that include drama, mystery, romance, comedy and more that are so desperately needed for today’s savvy viewers. Upliftv is available in 22 million cable and satellite households including America’s premier service, DIRECTV. The Upliftv Foundation CLF is non-profit charity project of the Capstone Legacy Foundation and raises funds to produce and acquire Christian and faith- based programs, movies, documentaries and TV series. As a television industry veteran, Bob has over three decades of experience including 2 1/2 years as CEO of Parables TV and 27 years as Vice President of Cable for Trinity Broadcasting Network. Bob has a thorough knowledge of the cable and broadcast industry and is keenly aware of the many changes that are on the horizon. He sees many opportunities available to those media organizations that strategically plan ahead.